While children with autism may appear as if they don’t want to interact with those around them, this is often not the entire story. Although they may have a hard time expressing it, most children with autism want to get involved with play as much as any other child. 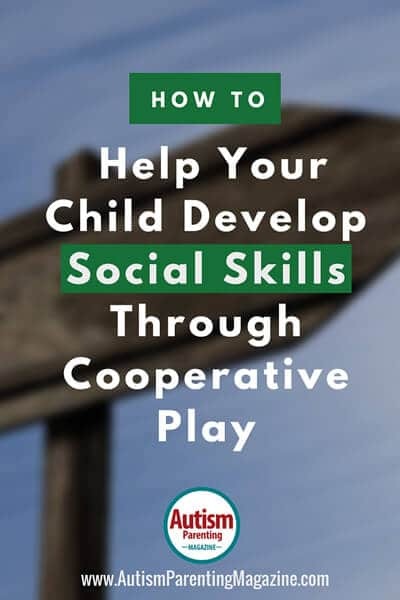 The idea behind mutual play is to allow children to interact with one another on their terms, rather than dictating how their games should unfold. Of course, there needs to be boundaries and the involvement of all children should be ensured, but the inclusion of unstructured play in a child’s daily routine can be incredibly important. Sam Flatman is an outdoor learning specialist and an Educational Consultant for Pentagon Play. Sam has been designing school playground equipment for the past 10 years and has a passion for outdoor education. He believes that outdoor learning is an essential part of child development, which should be integrated into the school curriculum at every opportunity. What a helpful article! I appreciate that you pointed out that play is such an important aspect in the proper development of an autistic child (or any child for that matter)! I like how you pointed out that pretend play, and interacting in sensory play can be so important to helping the child build not only better social skills, but also helps them build problem solving skills as well. Helping a child to develop these skills is truly setting a child up to succeed. I think it’s important for children (especially those of whom land on the autism spectrum) have a safe, controlled, and comfortable space to play. This can help them to build relationships, and learn. I really appreciated this article!